Did you know that pool is one of the safest sports in the world? 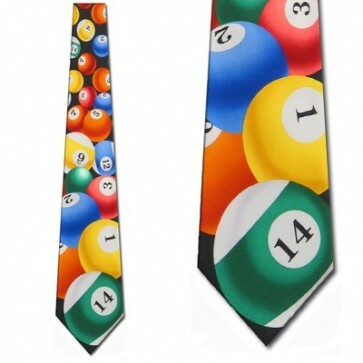 This Pool balls necktie is a safe necktie to wear during all occasions. This Pool Balls tie features an allover repeat design of colorful solid and striped pool balls! 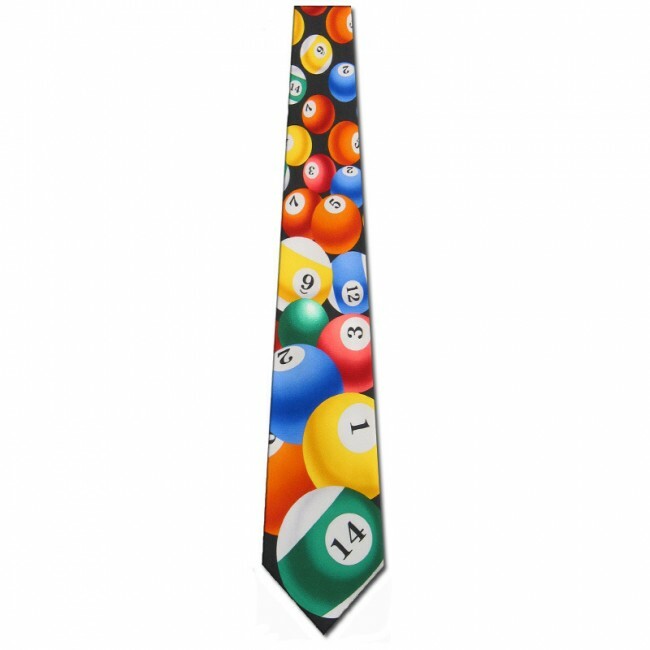 Look good and feel good in this Pool Balls necktie! A great addition to your everyday wardrobe and a great gift for friends and family!